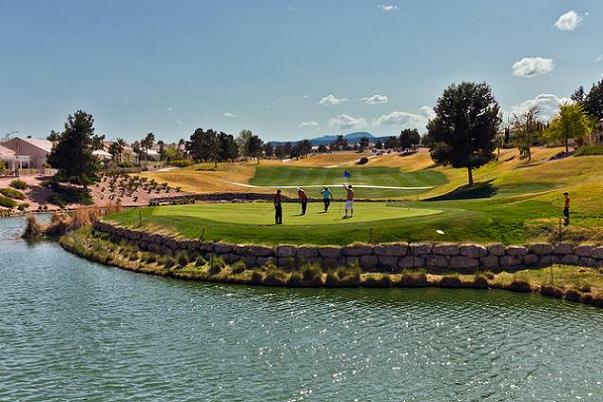 is the golf-inspired Sun City Summerlin in Las Vegas. 1. Nevada's official state flower is the Sagebrush. 2. Nevada's official state tree is the Single Leaf Pinon. 3. Nevada's official state bird is the Mountain Bluebird. 4. 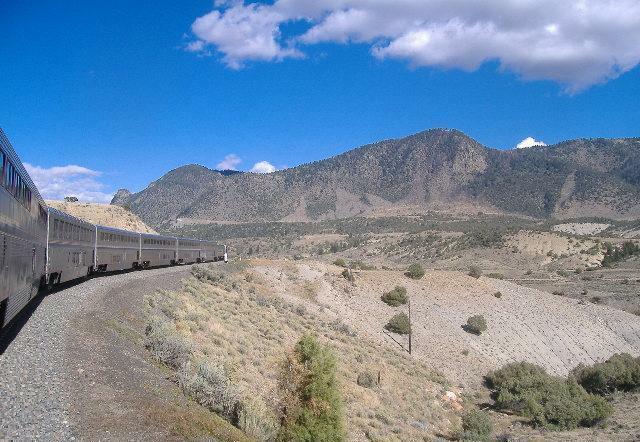 Nevada has 16 state parks and one National Park (Great Basin National Park). 5. Nevada is divided into five geographical regions: Reno-Tahoe, Cowboy Country, Pony Express, Pioneer Territory, and Las Vegas. 7. The five largest cities in Nevada (by population size) are Las Vegas, Henderson, North Las Vegas, Reno, and Sunrise Manor, in that order. 8. 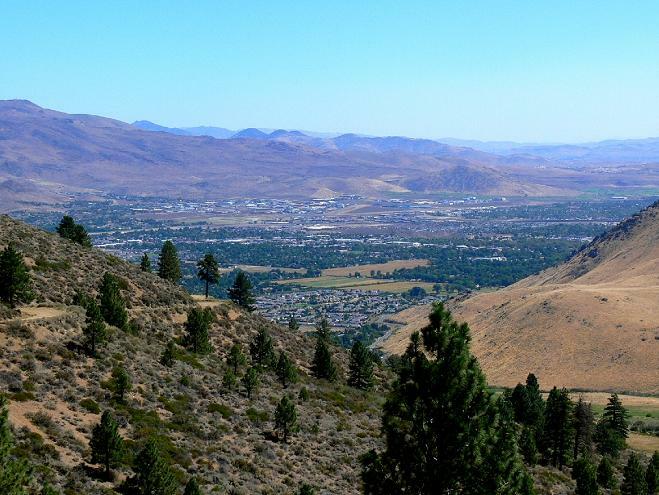 The State Capital, Carson City, is only Nevada's tenth largest city. 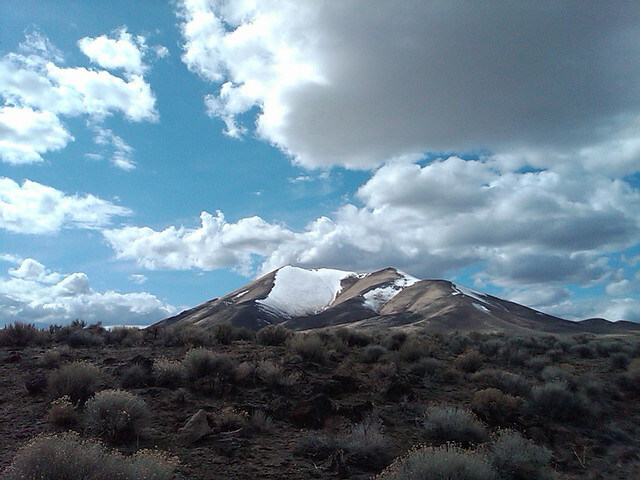 Above: The beautiful Carson Valley, not far from Carson City. 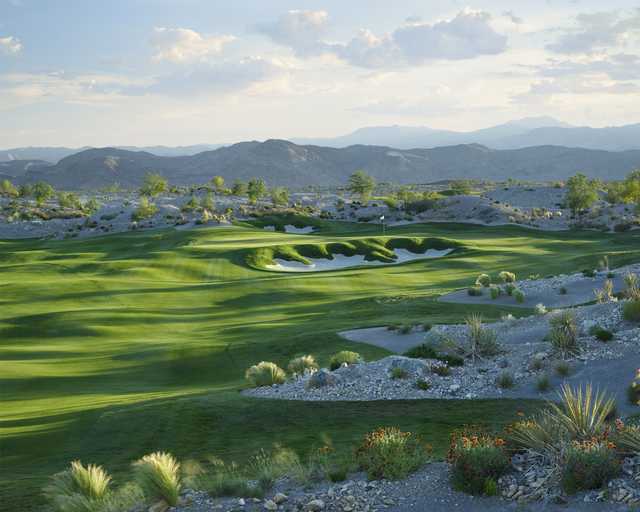 Above: Coyote Springs Golf Club. 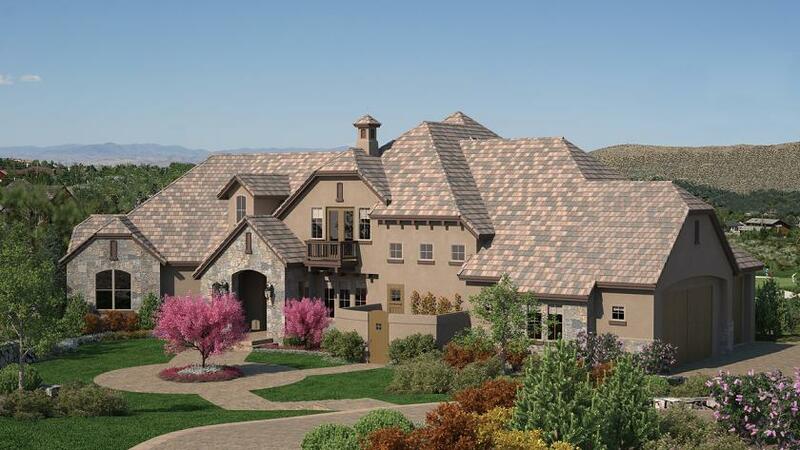 Below: A luxury home in Reno. 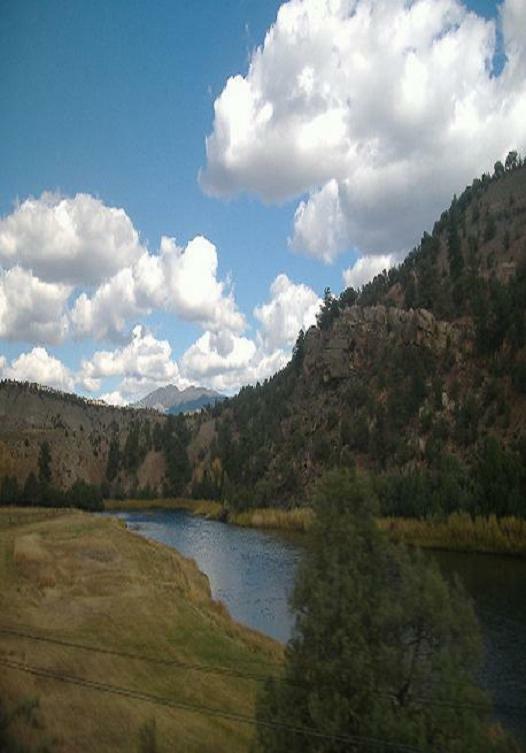 Above: Idlewild Park, just west of Reno. 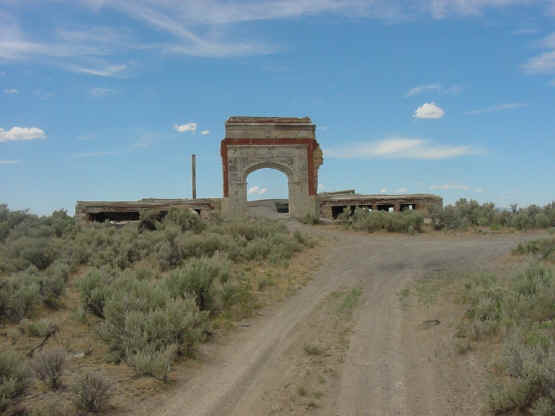 Above: This crumbling architectural form in Elko is a popular roadside attraction. 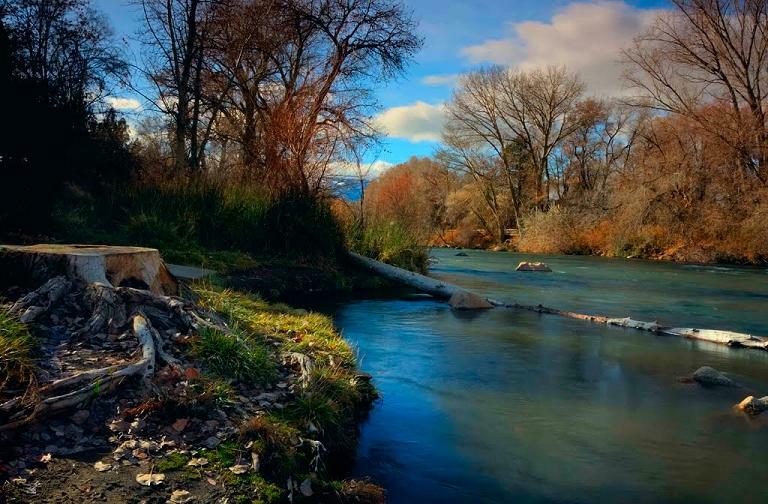 Above: An alluring view of the Truckee River. 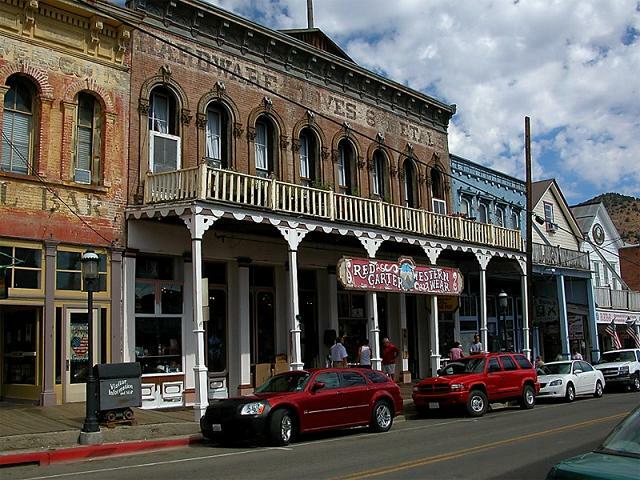 Above: The warm, wild, western-styled town of Virginia City. into Nevada's gravelly desert landscape.